Benalús, the only construction project of new homes on the Golden Mile, re-launched its venture this 2018 with aiming to fulfil the needs of the Premium clients. 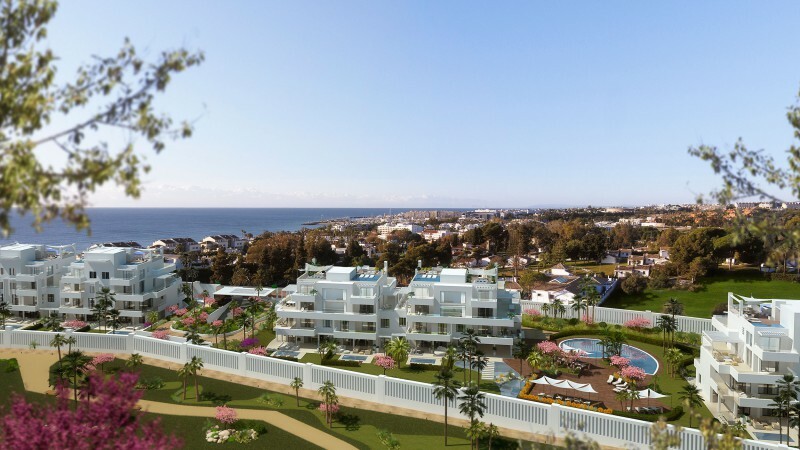 The announcement of the unlocking in the licensing process carried out by the Marbella City Council at the end of 2017 placed Marbella once again in the spotlight of national and international investors of the most VIP real estate market. Benalús, a project of 27 luxury apartments distributed in three blocks in a plot of 9,000 square meters of which more than 50% will go to green areas and private and community recreation. Benalús is reactivated after the slowdown that the project has suffered due to the legal instability in the urban area that has occurred since the PGOU was annulled by the Supreme Court in 2015. Now, with all legal issues cleared, the works will restart this June of 2018. Sergio Fernandez, the project’s director, stated that "We bring to the market a product of the highest quality, adapted to the latest trends and technologies and made to satisfy the demand of the most demanding buyers. We have everything ready to start the construction works in June 2018. And also be able to deliver the homes in the spring of 2020." About the demand, he established that "Given the exceptional location of Benalús they have shown interest from all over the world"
The expected buyer profile is looking for modern and luxurious buildings with large outdoor areas, an exclusive community and high levels of security and privacy in a privileged and strategic location. Stay tuned for future information and visit http://benalus.com/es/estilo-de-vida/ to know more about this amazing project.